When you are in the business of assisted living, your decisions affect people at the most important time of their lives. Many states are altering the assisted living regulations. You need to know what may alter your decisions for the future. With the information below, you can better assess where you stand in the coming years. As of the past few years, 29 states have altered their assisted living regulations in one form or another. Even if you are not in one of these 29 states, this movement can and will affect how you conduct an assisted living business. At any moment, these regulations may surface in your state. It is not an unfair assessment to say that many of these regulations will expand nationwide. Here’s how the regulations can have an effect on operators. One of the most common regulations came in the form of changes to staff requirements. Most increased the needed training and requirements of every assisted living staff hire. The immediate effect here is that you will need to put more time and effort into every employee. Background checks were a common inclusion for many regulations. Background checks on employees is always an easy way to ensure you did not get any suspect characters in your business. The regulations also often enforce a high amount of qualifications for prospect employees. This includes degrees in health care or humanities. Both of these regulations don’t bring new ideas to the table. Instead, they push for an increase in the idea you need to keep in mind. Ensuring that you bring only the best into your employ solves a lot of problems before they even start. Which brings us to training. Even with the most qualified of candidates, it is best to cover every inch of your business. Many of the new regulations enforce training in the treatment of complicated matters such as Alzheimer’s and dementia. Related regulations cover many other corner cases. Training each employee about the many details they must handle will be a costly effort. The alternative, though, could be legal lawsuits. Some regulations try to prevent accusations of abuse that have plagued certain assisted living establishments. This includes increasing the scope of investigations into abuse. They also clarify definitions of what qualifies as abuse. This ensures these definitions are broad, well stated, and avoids loopholes. Knowing a more exact series of behaviors to watch for will be a major key in stopping abuse before it starts. Many states have pushed to fight back against more overt discrimination. Some legislation prevents the barring of entry to a resident based on sexual orientation, religion, or race. This is not an unforeseen thing. Expanding protections of LGBT and minority protections has been a common regulation for the past few decades. Some may argue that this takes away the freedom to pick and choose which residents you may select. No matter, the backlash of a company barring minority groups is far more damaging than what any resident may bring. Dealing with any assisted living regulations in the future will be a simple matter of how much you are willing to put into your business. Increases in costs will be problematic. That said, given that you are the last true service provided in a person’s life, cutting corners is problematic at best. 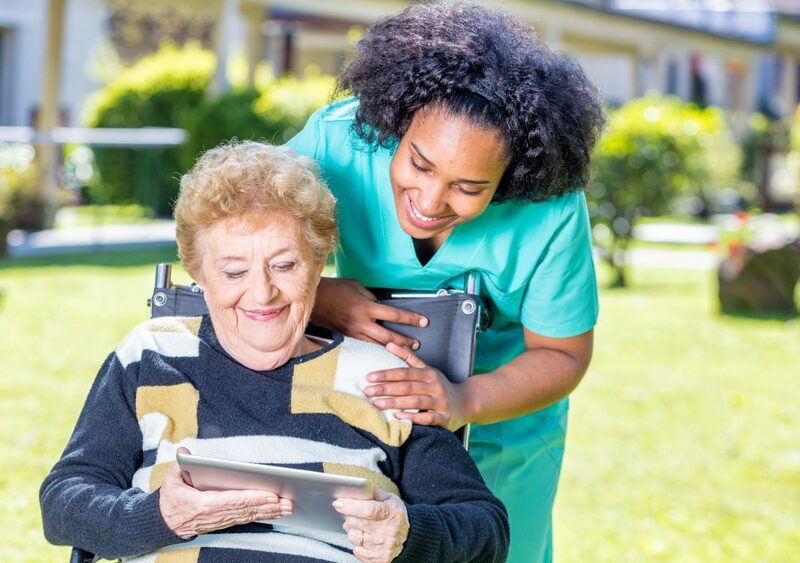 If you are looking for more information on how best to run an assisted living business, contact us today.